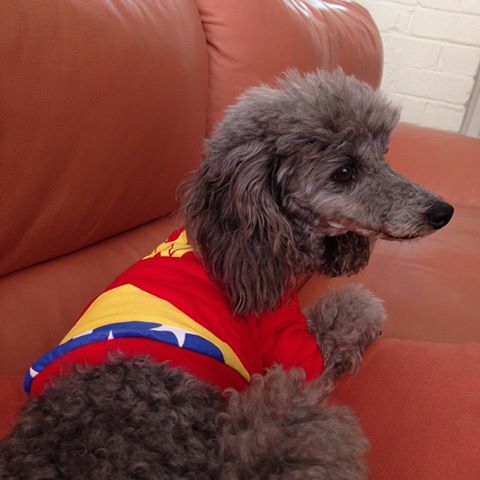 More Than Paws is a leading online lifestyle store for pets with personality! Our fun and stylish range includes dog clothes, coats, shirts, costumes, collars, ID tags and lots of fabulous pet accessories for fur kids and gifts for animal lovers. Some of the brands we stock include: Dog Bless You, PAMPET, Warner Bros DC Comics SuperPet, Annabel Trends, Dogue, Foobler, Rufus & Coco, Bow Wow Meow, Red Dingo, Travs Treats, Well Being for Dogs and K9 Homes. 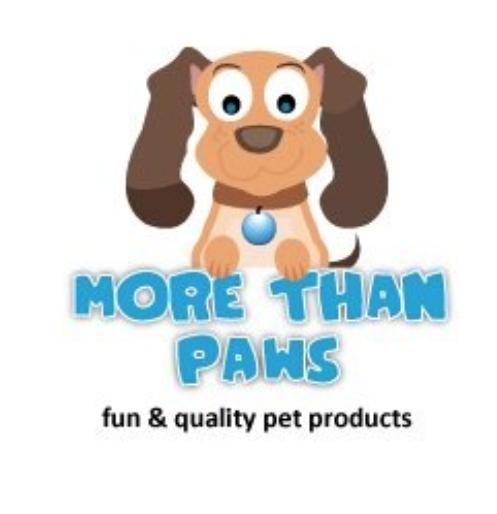 We stand behind our products so when you purchase from More Than Paws you can be assured that you are buying pet products of the highest quality. We hope you and your pets enjoy our products and look forward to doing business with you again soon!